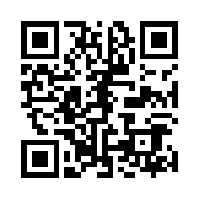 You are welcome to download the document for the year 8s: PASYear 8. I have put all the indicators for Year 8 under the elements and on one sheet. 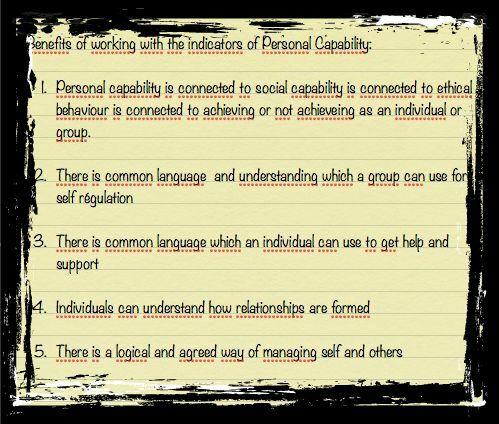 Since I introduced the personal capability to my year 8s I have wanted to remind them of it, but as a teacher, I also need to keep an eye on the social capability because it is where I want to lead them this semester. Having it there for ready reference, I can stick it on my desk, have it in my folder , show it on the board in class if I need to and know I am using what the Australian Curriculum says and not my version of it. If we all use the same language, this is going to work really well. 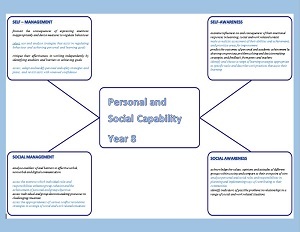 Categories: ACARA, general capabilities, personal and social capability, self-awareness, self-management, social awareness, social management, Year 8 | Tags: ACARA, Australian national curriculum, education, personal and social capability, Year 8 | Permalink. 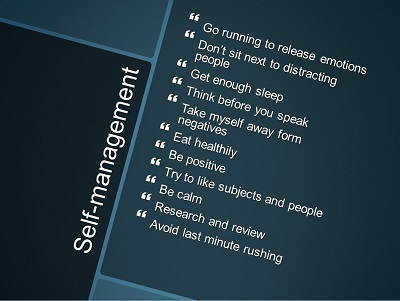 Categories: ACARA, Behaviour, Behaviour Management, general capabilities, personal and social capability, self-awareness, self-management, Year 10, Year 8 | Tags: ACARA, Australian curriculum, education, personal and social capability, self-awareness, self-management | Permalink. One of the great things about this clip by Roger Reece is we have a practising classroom teacher teaching and explaining what self-awareness is. 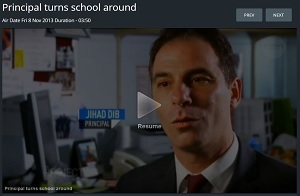 I wish I had seen this clip before I had tackled my self assessment sheets with my year 8s. In the end I got through to them but had I seen Roger Reece teaching this, I would have been able to explain it all more efficiently and effectively to my year 8s. Teachers do need to get on the Net. They do need to share their knowledge and skills. We can support and underpin each other professionally as we do this. Roger Reece is calm, clear and very good at making sense – meaning. Instantly you know what he means. His focus is well defined and , admittedly, he is teaching adults and not younger children , he sustains this focus. Categories: ACARA, general capabilities, Leadership, personal and social capability, self-awareness | Tags: ACARA, Australian curriculum, education, personal and social capability, self-awareness | Permalink.